Who doesn't love Disclosure? Exactly. I grew up loving the dancey, soulful and minimal sounds of 90's house... and as a deejay, I'm thrilled that vibe is coming back to the mainstream. 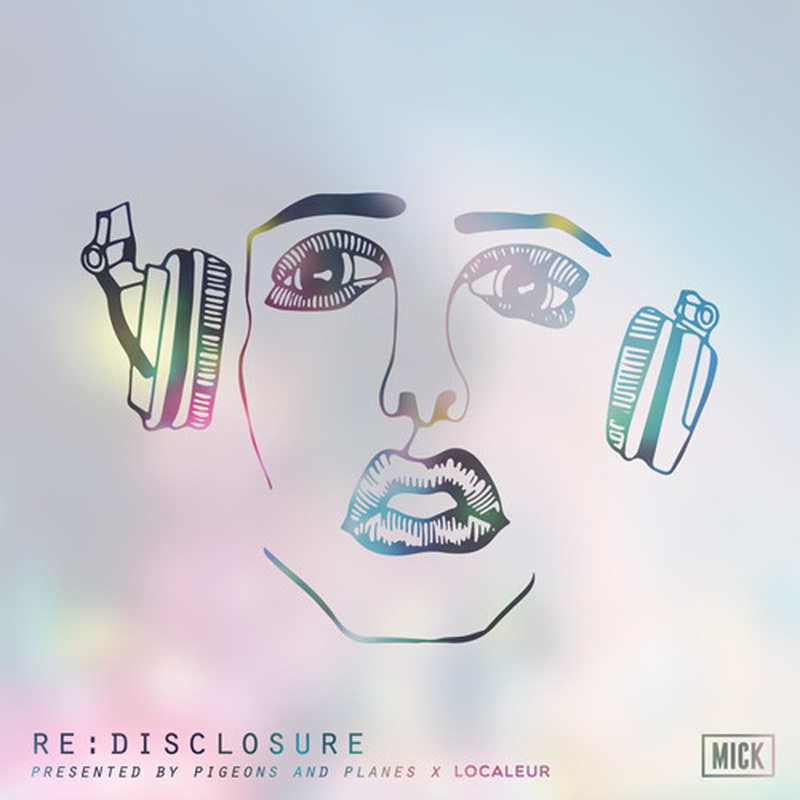 I thought it would be fun to compile my favorite *other* Disclosure songs... the ones not on their albums. The bootlegs. The rarities. The remixes they have done for others. And even the remixes others have done for them.